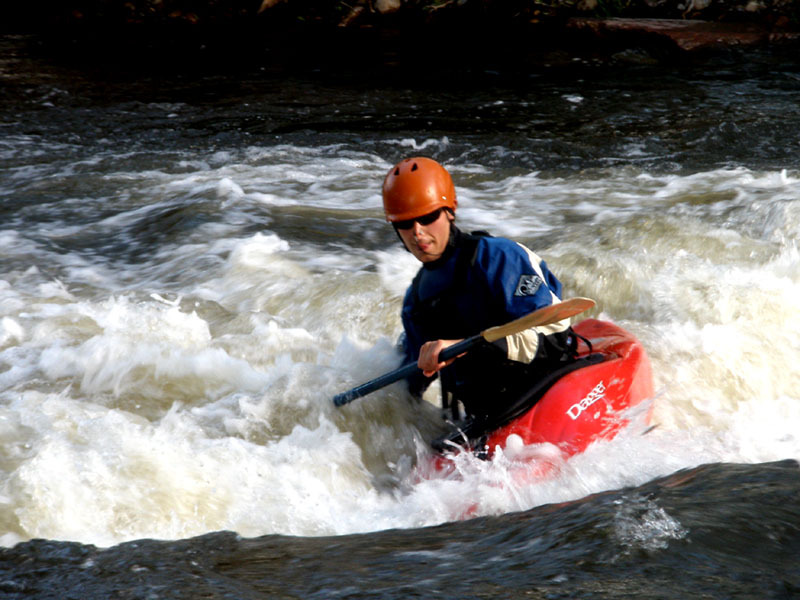 A Play Day: Kayaks in S. St. Vrain River – Happily After Retirement! The rivers are running high in Colorado this week. The snow pack was high due to ample spring snowfall … now as the air heats up, the snow melts. It’s all good … especially for those in kayaks! I just saw our kayakers were out in the Reversing Falls here… it’s fun to watch them. Looks like a lot of fun. Would love to learn. I agree – what strength and stamina they must have! And one minute the snow is on the ground and the next minute it’s melted and raging downstream! I’ve gone kayaking before but it was on a very placid lake in the middle of summer… that’s more my style!